Sip it? Shoot it? Lime? Salt? 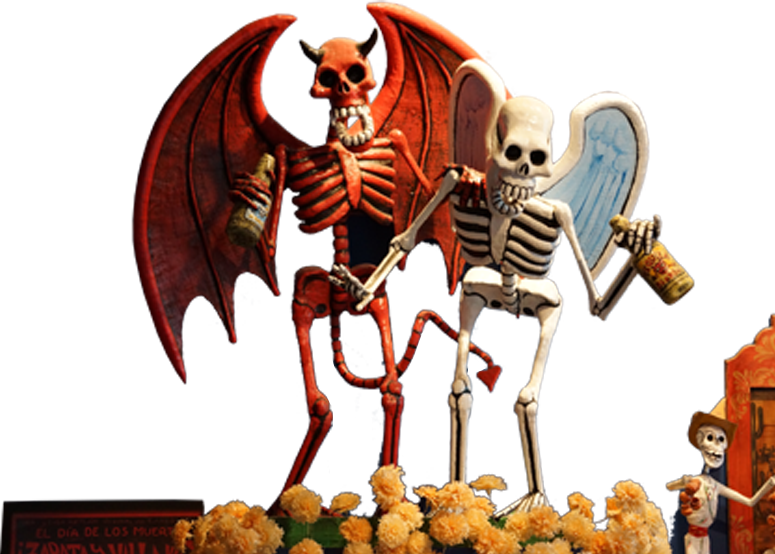 What IS the proper way to drink tequila? Read on, reader. We’ll teach you. 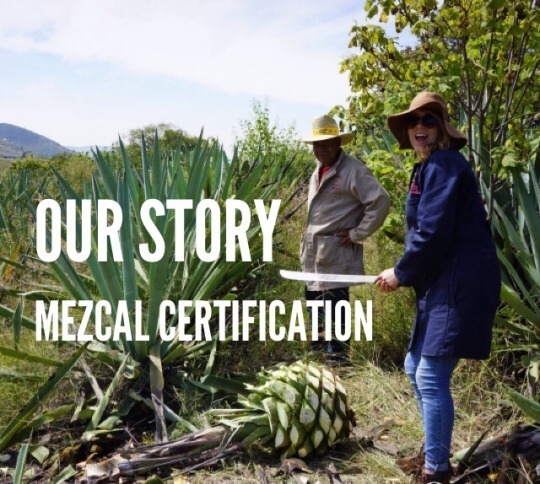 Meet me in Oaxaca – The Land of Seven Molés! 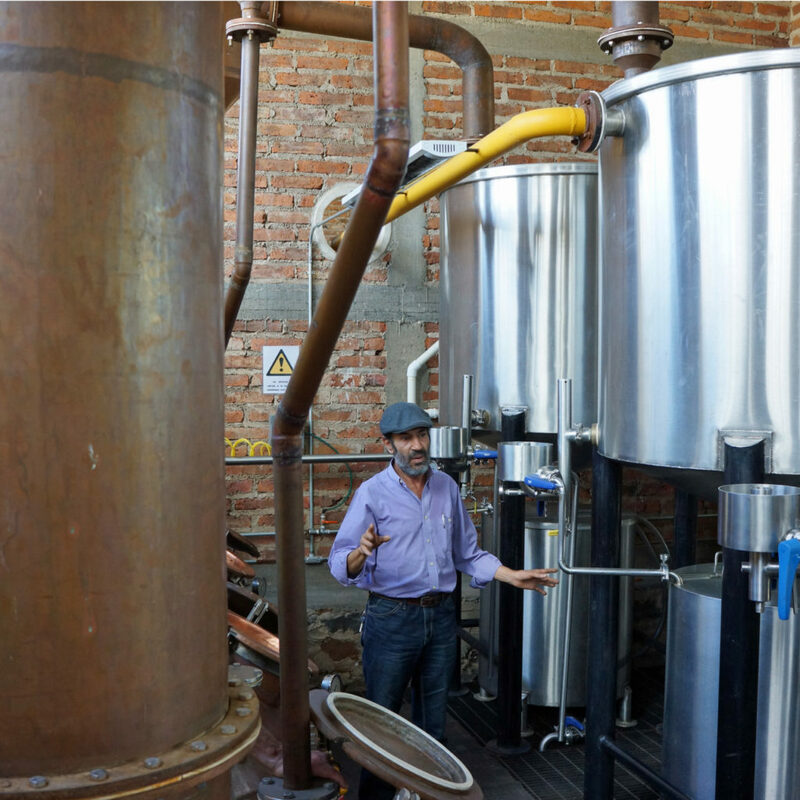 Nestled in southern Mexico, Oaxaca is a diverse state filled with a rich history and ancient culture. And with seven geographical regions, that diversity can be experienced in the varied cultures, indigenous peoples, languages, and of course – food! 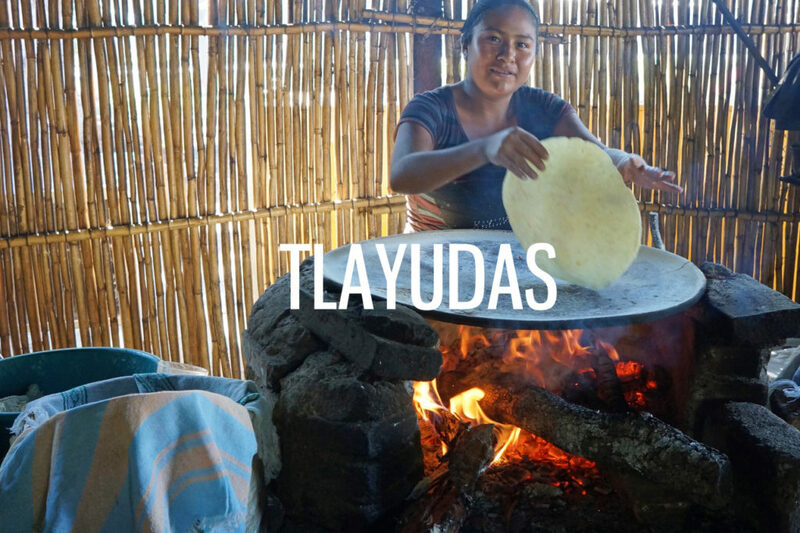 One of our favorite discoveries on our first visit to Oaxaca in Southern Mexico was homemade Tlayudas. This iconic Oaxacan street snack looks similar to a pizza, but is made with a large, thin, toasted tortilla that is like a crispy masa flatbread. 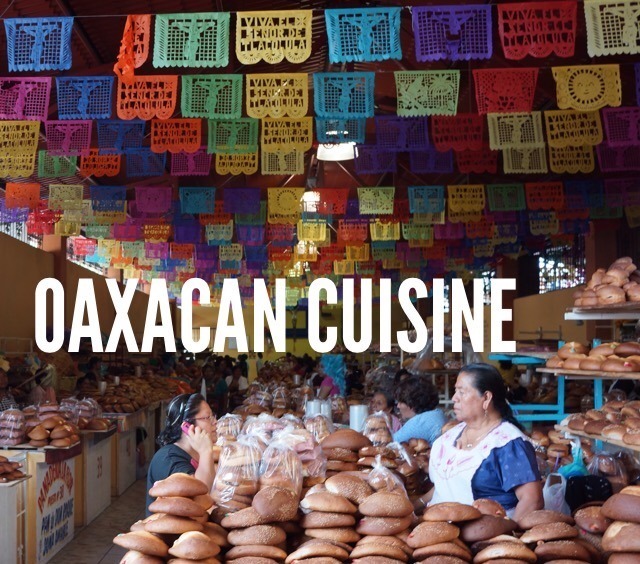 They are cooked on a comal or a charcoal or wood-fired grill, and are often folded like a quesadilla so they’re easy to eat in a market or at a street stand. 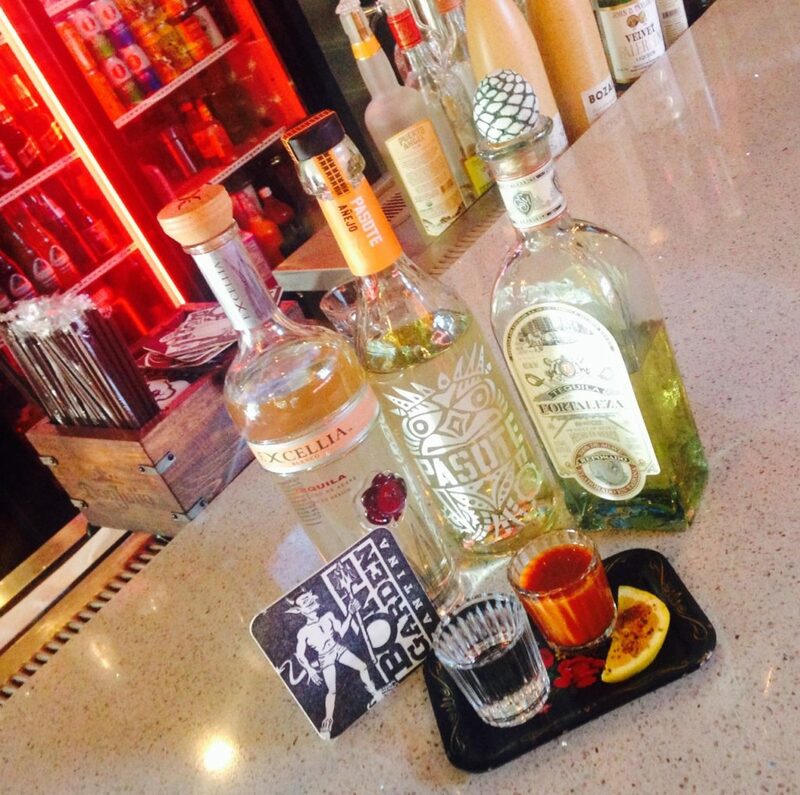 At Bone Garden Cantina, we know our Mezcal. So much so, that we’re actually certified. That’s right – we even have the papers to prove it. Pull up a chair, and let us tell you a little tale of our certification.